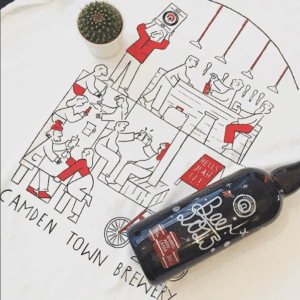 Crowdcube started as a digital platform to raise capital for early stage UK companies but in the ensuing years, it has broadened its portfolio by offering shares in later stage companies and crowdfunding debt with its mini-bond offerings. 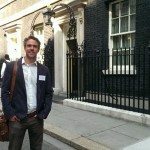 Crowdfund Insider recently reached out to co-founder Luke Lang to hear about his thoughts on 2015 and expectations for the coming year. While tight-lipped on possible future announcements, Lang is clearly pleased with the past year’s performance. 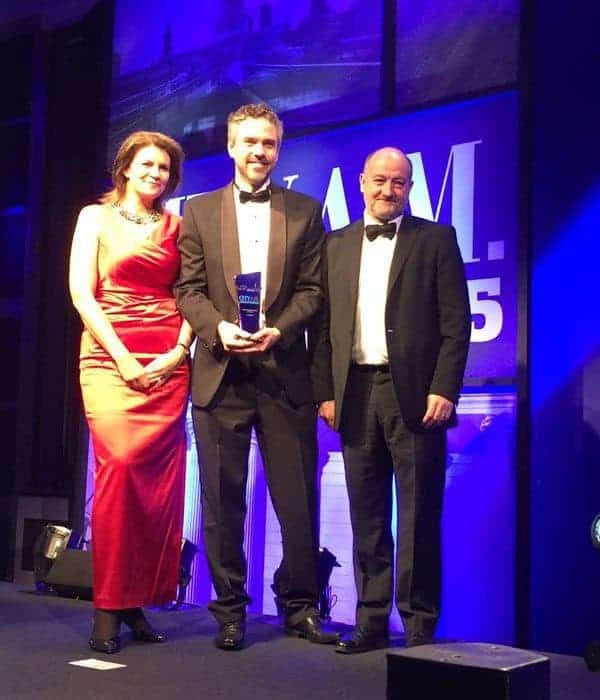 Crowdfund Insider: 2015 is at an end. 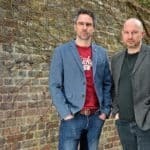 What are your thoughts on Crowdcube performance during the past 12 months? 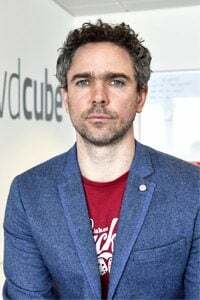 Luke Lang: 2015 has really been a breakthrough year for Crowdcube that has seen us raise around £80m for approaching 140 businesses and signed up more than 100,000 new investors. 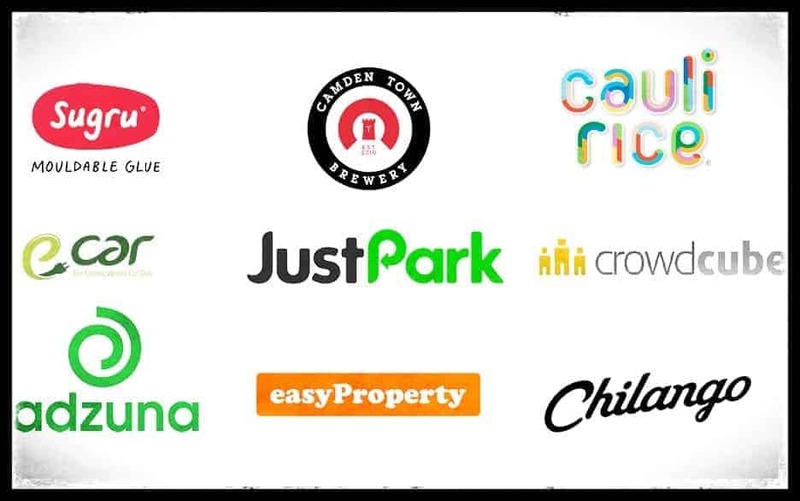 We’ve been delighted to seem more proven entrepreneurs, who have founded or held C-Level roles at well-known brands like Made.com, Innocent Drinks, Zoopla, Amazon UK, ASOS, eBay and Ask selecting Crowdcube to be their partner to raise finance. This trend has also coincided with a dozen or so VC-backed deals for our investors that has marked another leap forward that has helped drive our exceptional performance during the past 12 months. Crowdfund Insider: In your opinion, what are some of the highlights for the year? Luke: The two exits for E-Car Club to Europcar in the summer and Camden Town Brewery to AB InBev, the world’s largest brewer, in December are two massive highlights for me. Funding great business is only the start of the process and it is great to be delivering returns to investor far quicker than we would have expected. 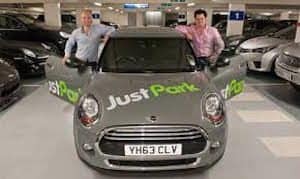 Some other notable highlights include JustPark’s record-breaking £3.7m raise with Index Ventures investing alongside the crowd, the Crowdcube member who invested £1m into Sugru on their iPhone, and celebrating two major milestones – £100m invested through the website and signing up our 100,000th investor to bring the crowd to a grand total of 240,000. Not bad! 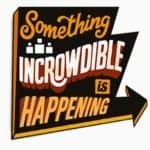 Crowdfund Insider: Any specific unforeseen challenges that occurred over the past months? Luke: We invested significantly in growing our team this year and have had the privileges of attracting some stellar talent with tremendous senior level experience at places like Google, Facebook, Ask, Ebay, Goldman Sachs and Microsoft and its tremendously exciting to have these high calibre people as inspired by the challenge and opportunity as Darren and I are. All that said, building a team and maintaining our companies culture isn’t easy and its something that we’ve grappled with all year. It’s one of those nice challenges that is a product of our success so I cannot complain too much. 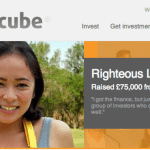 Crowdfund Insider: Crowdcube is the largest investment crowdfunding platform in the UK. How do you keep the momentum going? Luke: We love what we do, we’re bloody good at it and we’re mightily ambitious; it’s a very powerful recipe for success! Crowdfund Insider: Do you foresee more, later stage companies using your platform to raise capital? 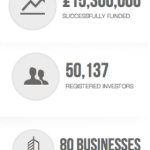 Luke: Absolutely, we totally changed people’s perceptions of the potential of Crowdcube this year. We’ve broken through into Series A raises that historically have been limited to just VC and institutional money; that is now no longer the case. This year alone we’ve completed 21 deals that have pulled in over £1m and five businesses have raised £3m and beyond, which is an incredible achievement. At the same time we’ve also had the privilege of working alongside some of Europe’s top venture capital firms, including Balderton Capital, Index Ventures, Octopus Investments, Passion Capital, MMC Ventures and Episode 1 on some of these larger deals. 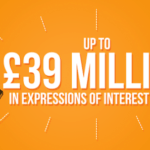 We’re now firmly part of the UK’s funding fabric. What a difference a year makes. 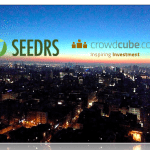 Crowdfund Insider: You have used a partnership structure to expand the brand into other countries, like Spain. Will you continue this approach? Luke: Yes, having smart, driven and passionate people on the ground is vital to success overseas. 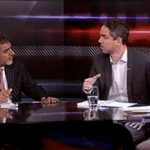 Crowdfund Insider: What about the US. Is this a market you would consider expanding your platform – especially in light of updated regulations? 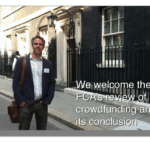 Luke: I think it’s going to be very tough in the US under the proposed regulatory regime for equity crowdfunding. If the FCA adopted the same regulatory approach as the US in the UK I would be devastated and fight it all the way. 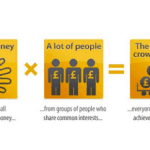 It is far too restrictive in my opinion and equity crowdfunding will struggle to flourish in the same way it has here. 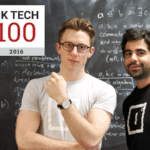 Crowdfund Insider: Any big changes in store for Crowdcube in 2016? Will you be offering any new types of securities? What about a secondary market? Luke: That would be telling! 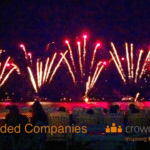 This entry was posted in Featured Headlines, Global, Investment Platforms and Marketplaces and tagged crowdcube, darren westlake, luke lang, uk, united kingdom. Bookmark the permalink.